It’s called the choppy bob, and you’re going to love it. 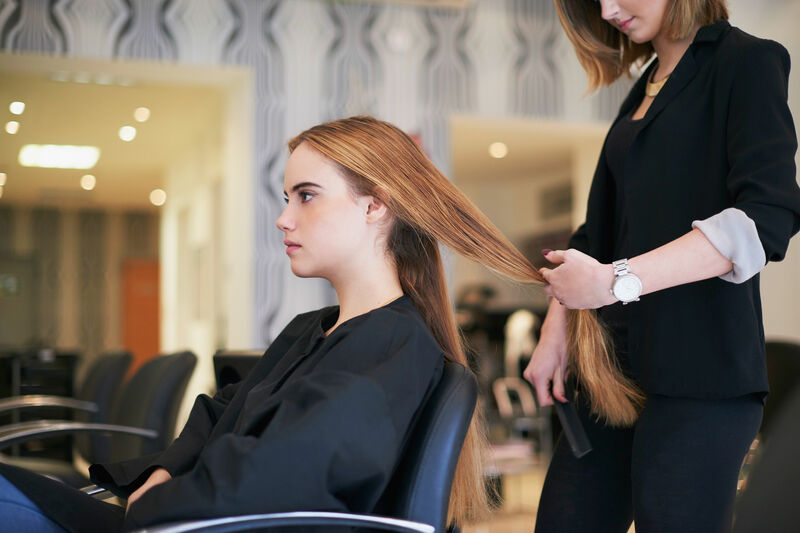 Around the same time every year (you know, when the heat becomes downright oppressive), Southern women head to their hair salons in droves to chop off their locks for a more heat- and humidity-friendly cut. This time, we’re pleased as can be that the style du jour is a sensible, yet fashionable, choppy bob. And, ladies, it looks good on everyone. The chobby bob a mid-length short cut with long layers that are slightly stacked toward the back. The face-framing pieces are just a bit longer than the rest, which we’ve all seen before. This time, it’s messier, meaning you don’t need to spend hours styling. The undone look is in, so you can shave an extra five minutes off your morning dry time. Now, that's cause for celebration. 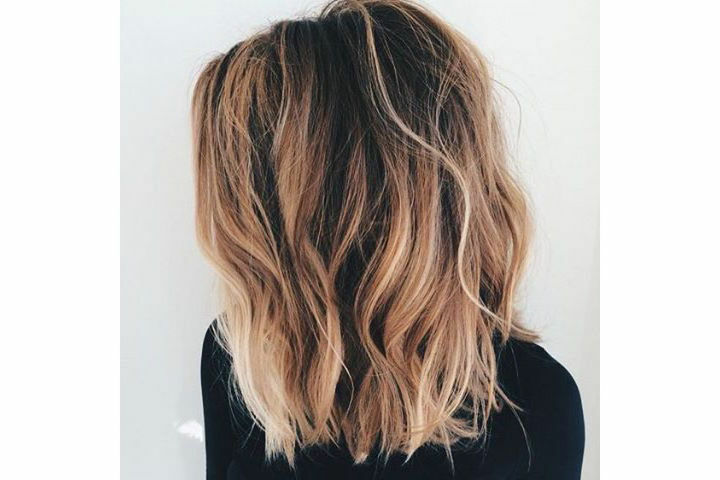 To get the look, start with a sea salt spray on damp hair. We like Verb Sea Spray because it will add both texture and smoothing moisture to your style. There are a few options for drying based on your desired look. You can air dry if time allows, or blow dry with or without a diffuser. Once your hair is dry, use your curling iron to curl a few of the front pieces away from your face. Break curls apart by combing your fingers through. Once you’re satisfied with your curl-to-wave ratio, give the roots a little lift with your fingertips before spraying with your go-to hairspray. If you prefer a smoother look, apply a pea-sized amount of shine serum (we like Bumble and Bumble Hairdressers’ Invisible Oil) to the ends with your fingertips before you set it with hairspray.